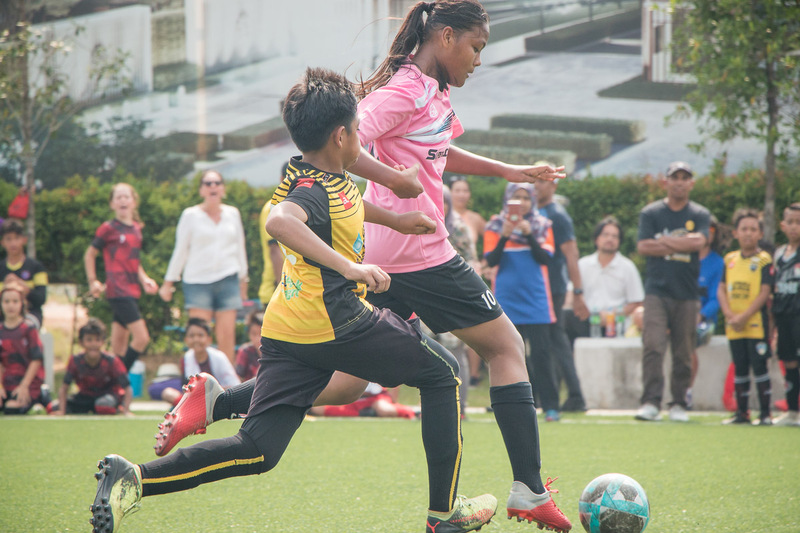 The Kuala Lumpur Cup presented by AirAsia returns for its third edition, with a number of Southeast Asian teams of various age groups, from Under 8 to Under 16, ready to blaze the pitch. The KL Cup will be held at The New Camp, Bandar Utama on the 3rd and 4th of March 2018, with matches starting from 8am on both days. Participants will compete in group stage matches on Saturday to qualify for the tournament’s knockout rounds on Sunday. Teams from Indonesia, Singapore, Vietnam, Sri Lanka and Thailand will also be gracing Malaysian soil for this tournament, while Malaysia representatives will see participants coming from states including Penang, Perak, Negeri Sembilan and Johor. 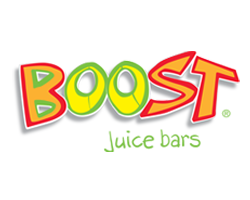 Avid fans, parents and players get to enjoy the food trucks that will be brought in for the tournament, whilst watching their fellow friends and children battle it out on the turf. 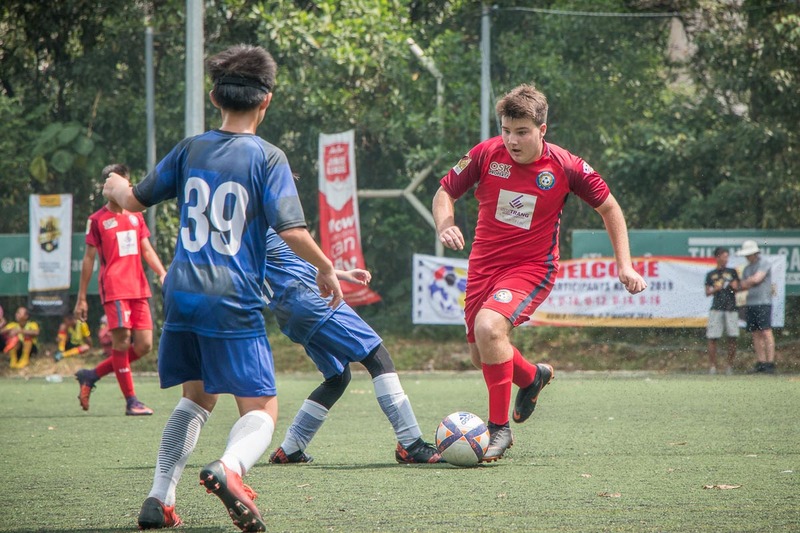 The tournament, which made its debut in 2016, is an international youth football competition that targets competitive junior teams from across the region, with the aim to improve the opportunities for high quality inter-club football in Southeast Asia. Last year’s tournament saw a total of 64 teams participating in the competition. 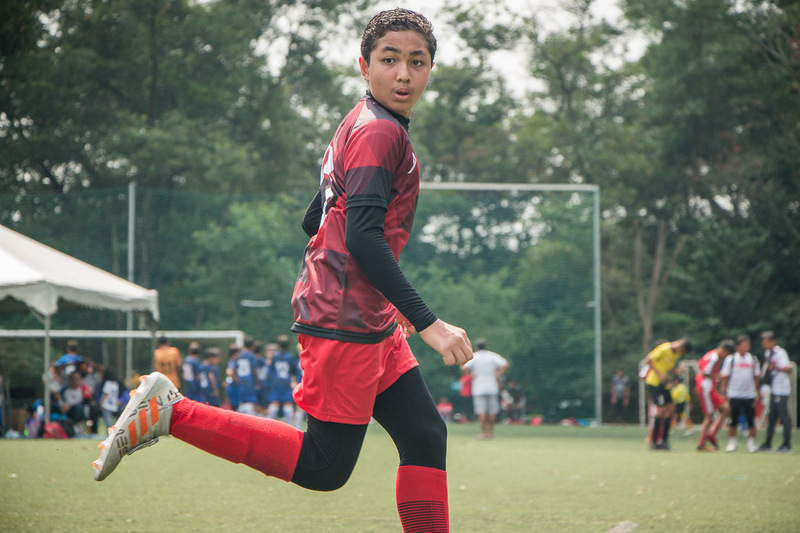 This year organisers Little League Soccer have upped the ante by bringing in a whopping 98 teams and over 1,000 players, ensuring that there will be non-stop action across the weekend. Can’t be at The New Camp for the event? Fret not because you can follow the updates live at http://klcup.com/ The official KL Cup 2018 presented by AirAsia website is the go-to place for tournament news, team listings, results and live tables. 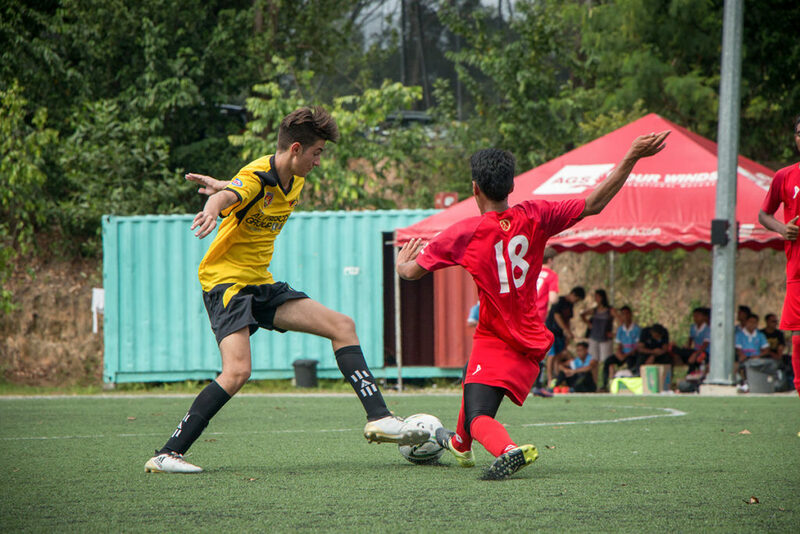 Updated throughout the event, the website also features galleries, tournament brackets, venue info and the sufficient information for you need know about this year’s KL Cup. 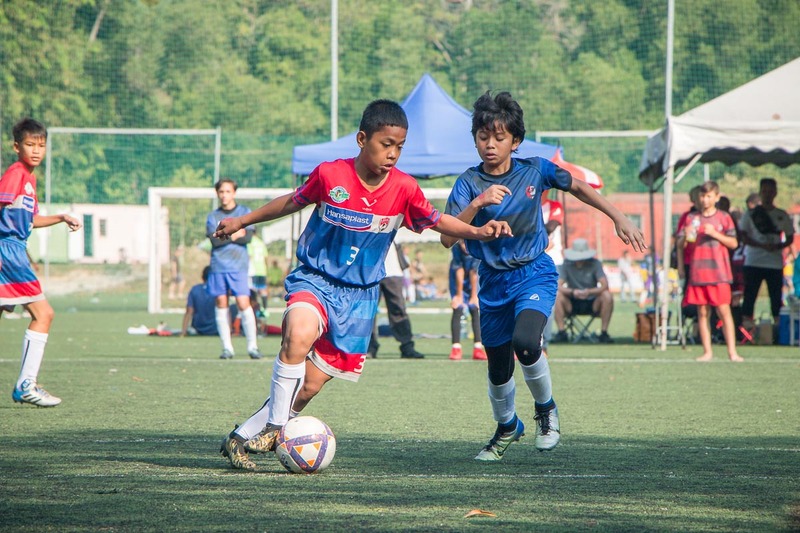 The KL Cup presented by AirAsia is brought to you by Little League Soccer Malaysia, the country’s longest running international football academy. 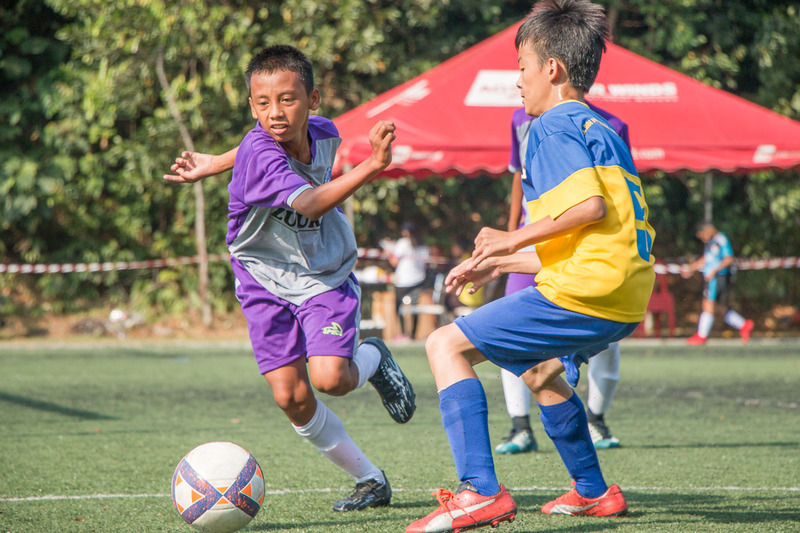 Initially formed in Singapore in 1999, Little League moved to Malaysia in 2000, and stamped its mark instantly as the prime provider of youth football coaching. 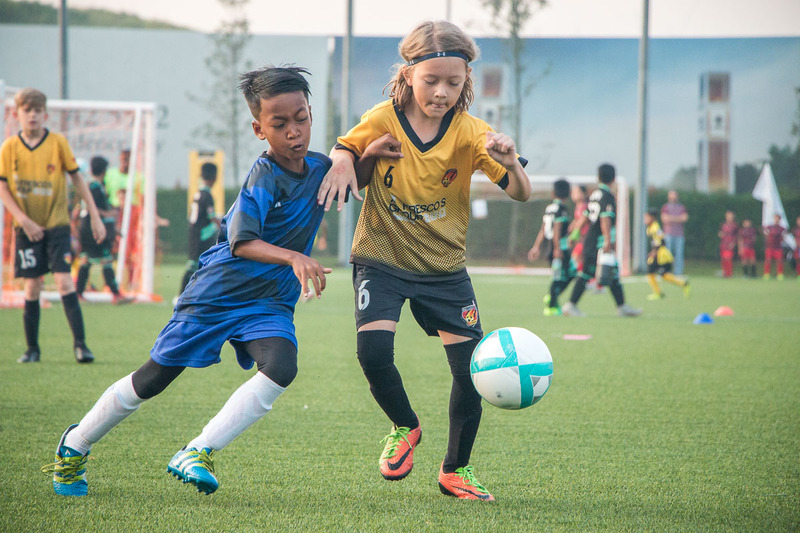 The academy has spread its wings through the Klang Valley region, and now boasts training centres in 4 locations as well competitive teams (playing as FC Kuala Lumpur) competing in leagues and tournaments. 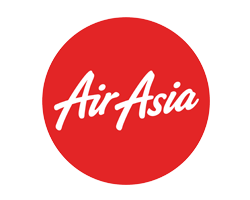 The academy also runs the AirAsia KL Junior League.